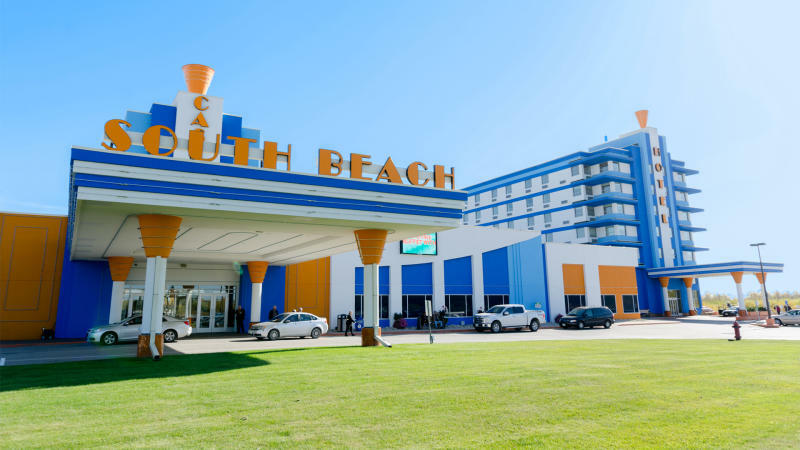 Enjoy gaming excitement at South Beach Casino and Resort, offering 600 slot machines, 11 table games, and gift shop. 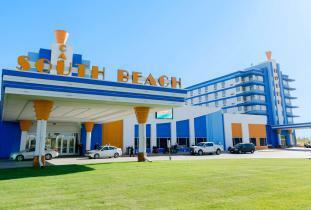 The 95 room hotel features lavish suites, tropical pool, meeting/banquet space for up to 350 persons. Live entertainment Friday and Saturday nights. Daily international buffet, Thursday Surf & Turf buffet. Friday and Saturday Prime Rib buffets. Free valet parking. Nearby Grand Beach, Victoria Beach, Patricia Beach.